Larry Page and Sergey Brin were students at Stanford University — known for its location near Silicon Valley — when they came up with a way to efficiently index and search the internet. Despite efforts to diversify its business, Alphabet — which has over 80,000 employees worldwide — still makes most of its money from online ads. 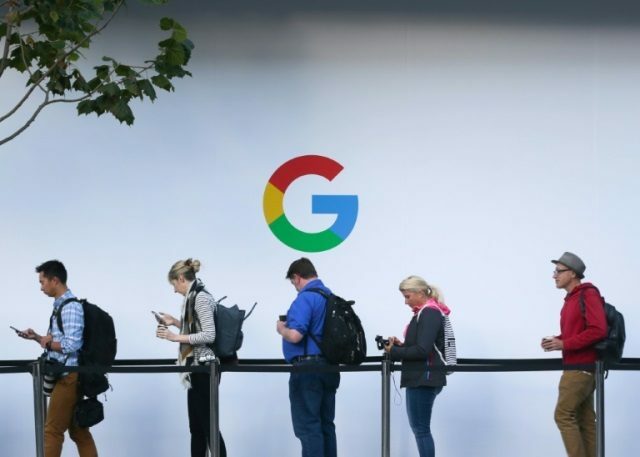 Industry tracker eMarketer forecast that Google and Facebook together will capture 57.7 percent US digital ad revenue this year.